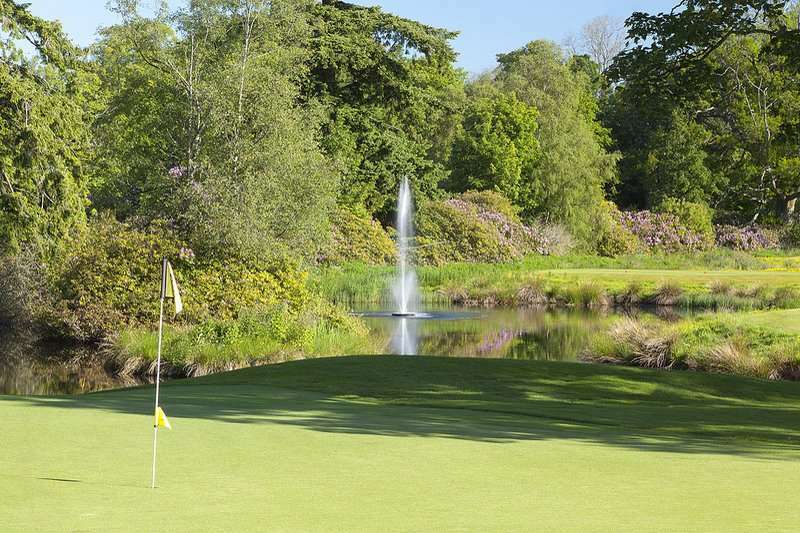 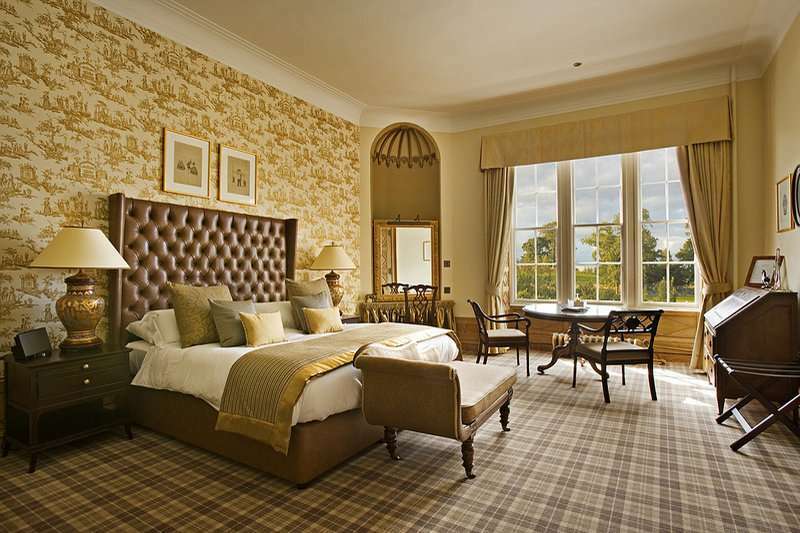 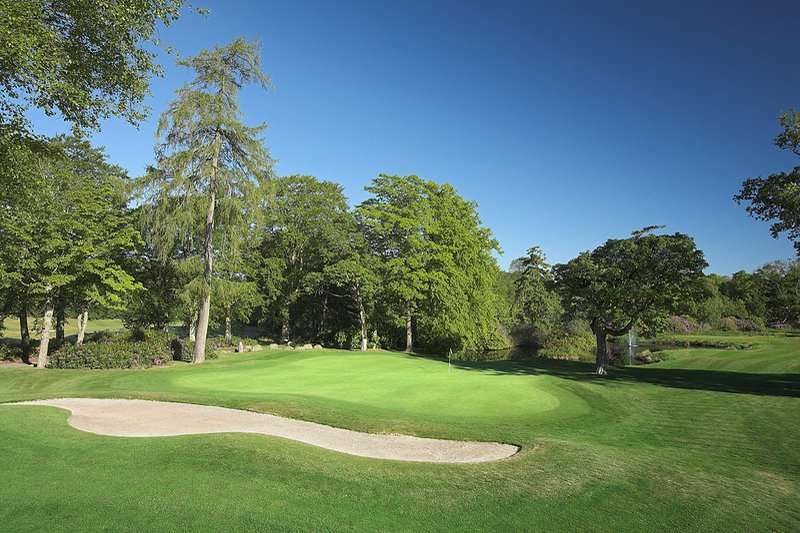 Set amidst beautiful countryside, The 4 Gold Star Meldrum House Country Hotel & Golf Course offers unrivalled quality. 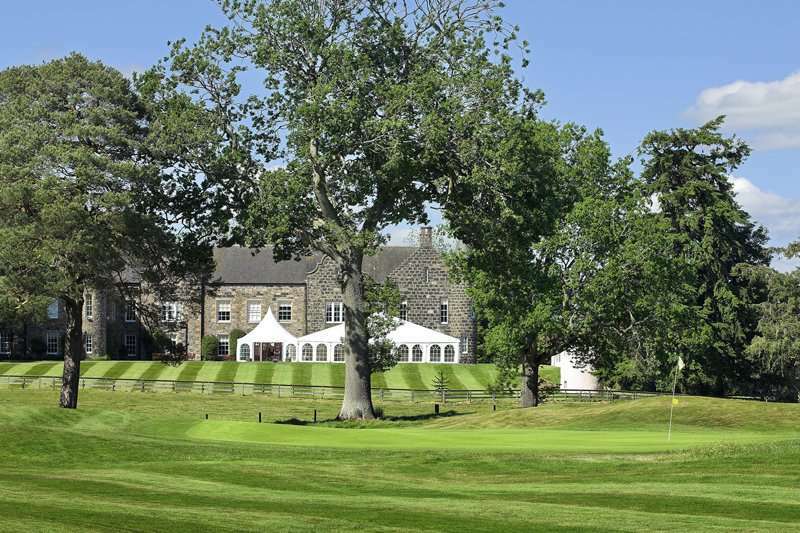 Located only a few miles from Aberdeen and the famous Trump International Golf Links, this is one of the finest luxury hotels Scotland has to offer. 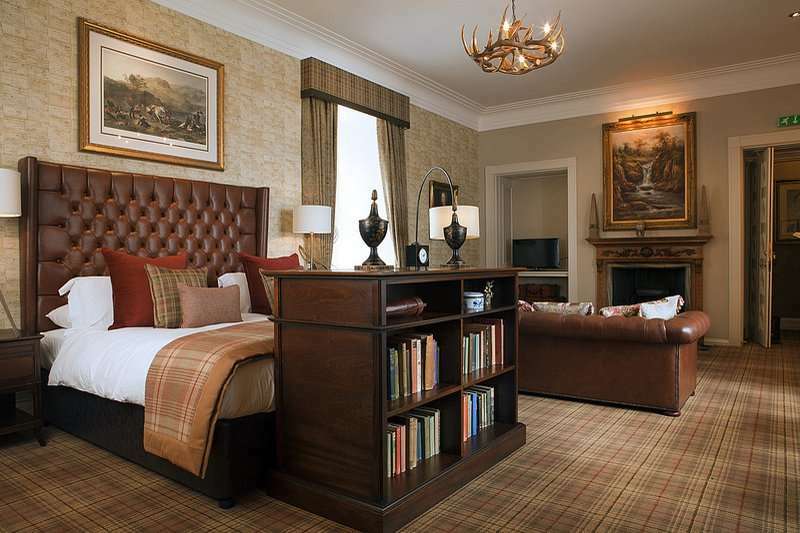 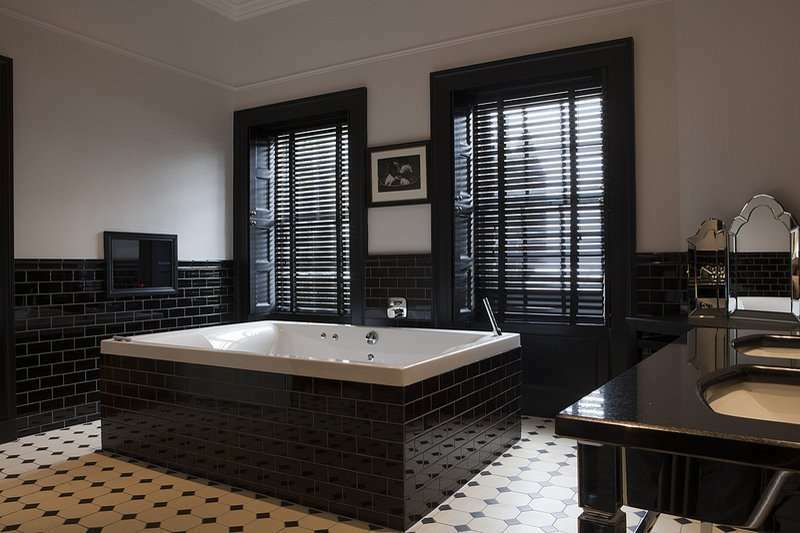 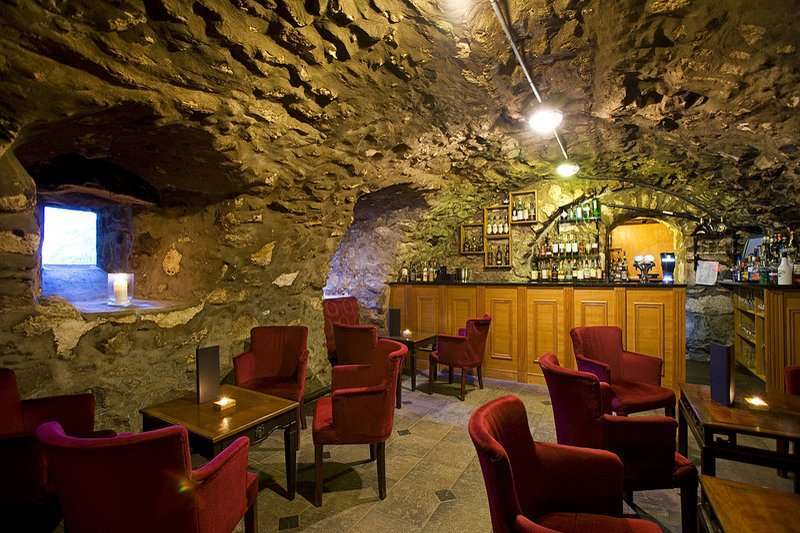 Imagine traditional Scottish hotel luxury with modern facilities. 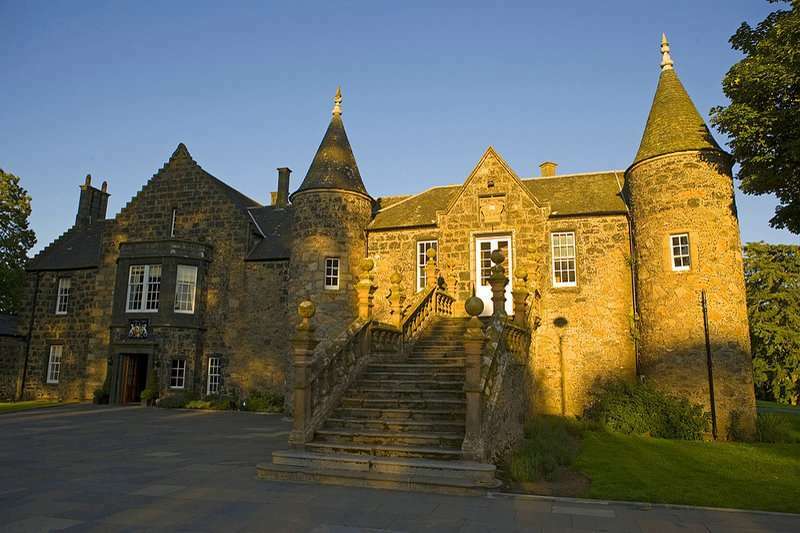 Set in the expansive Meldrum Estate, the hotel accommodation is across three buildings – each with its own distinct character. 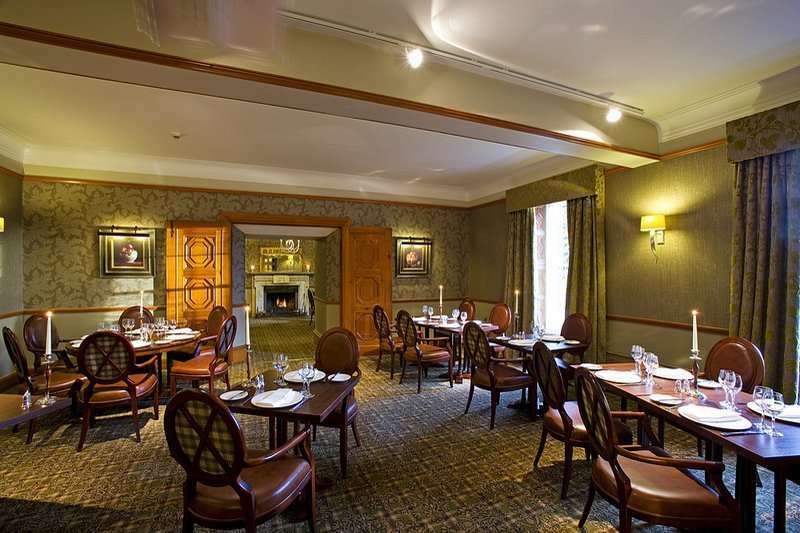 The hotel dining room serves the best of local produce, while the comfortable bar is a great place to relax after a game of golf in Scotland. 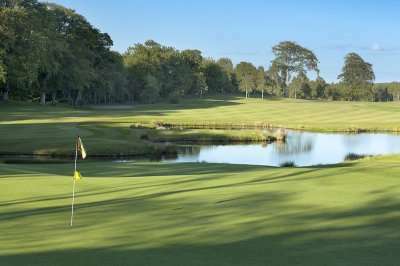 For a weekend golf break look no further than Meldrum House Country Hotel & Golf Course, you can enjoy great Scottish hospitality, fine dining and the tranquillity of the magnificent Meldrum Estate.